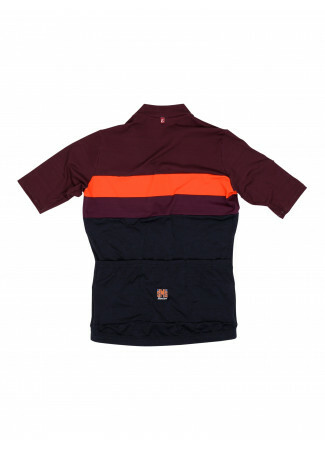 Wool bib-shorts with inner polyamide for an authentic vintage look and modern comfort. 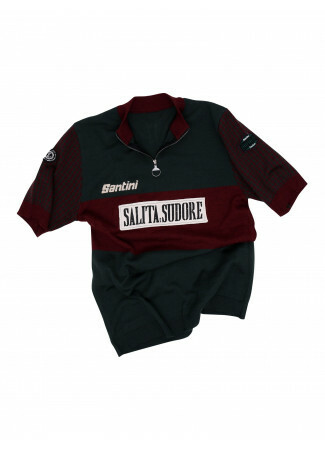 Beautifully embroidered Eroica logos on the sides. 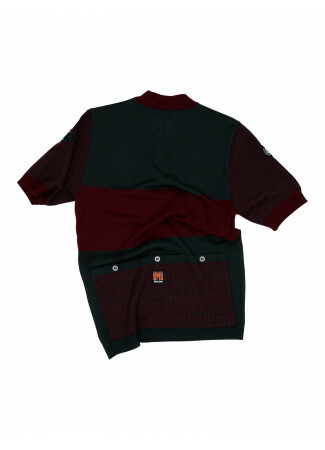 Black in colour with a Bordeaux highlight on the braces. Finished in a style reminiscent of that uniquely Tuscan contrast. Skilfully designed to assure you a tight fit. 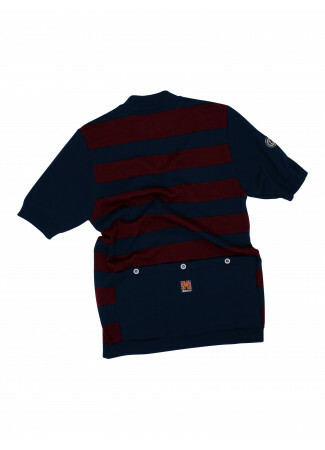 Wool bib-shorts with inner polyamide for an authentic vintage look and modern comfort. 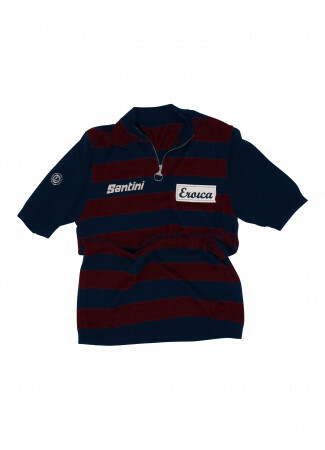 Beautifully embroidered Eroica logos on the sides. Black in colour with a Bordeaux highlight on the braces. Finished in a style reminiscent of that uniquely Tuscan contrast. Skilfully designed to assure you a tight fit. Eroica GITevo chamois with gel core for great shock protection. 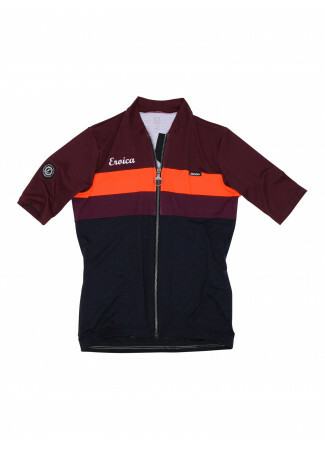 The perfect bib shorts to complete that classic Eroica look. Parfait ! Très agréable à porter, le XS convient très bien pour une femme qui fait du 36 ! I like this short very much.